The Sigelei Compak Pen is a slim and compact refillable pod mod that’s ideal for vaping your favorite 50/50 juices or nicotine salts on the go. Fill up a pod and you’re ready to go! The Sigelei Compak Pen is perfect for vapers who want to keep it simple: to use the device, just remove the cap from your pod, fill with your chosen vape juice, replace the cap and pop the pod into the top of your pen. Press the fire button and inhale on the mouthpiece to vape! The Compak Pen has been ergonomically designed to fit comfortably in your hand, and, standing at just under 4.5”, is ideal for slipping in your pocket or purse. The Compak Pen by Sigelei boasts an integrated 350mAh battery, which can be charged quickly and easily by using the Micro USB cable included in the kit. The pen has a max output power of 15W, which is great for such a small device; pair this power with nicotine salt juice for a spectacularly satisfying vape! Each Sigelei Compak pod holds 1.6ml of vape juice, which should keep you vaping all day! The Sigelei Compak Pen is the perfect kit for you if you value convenience above all else. 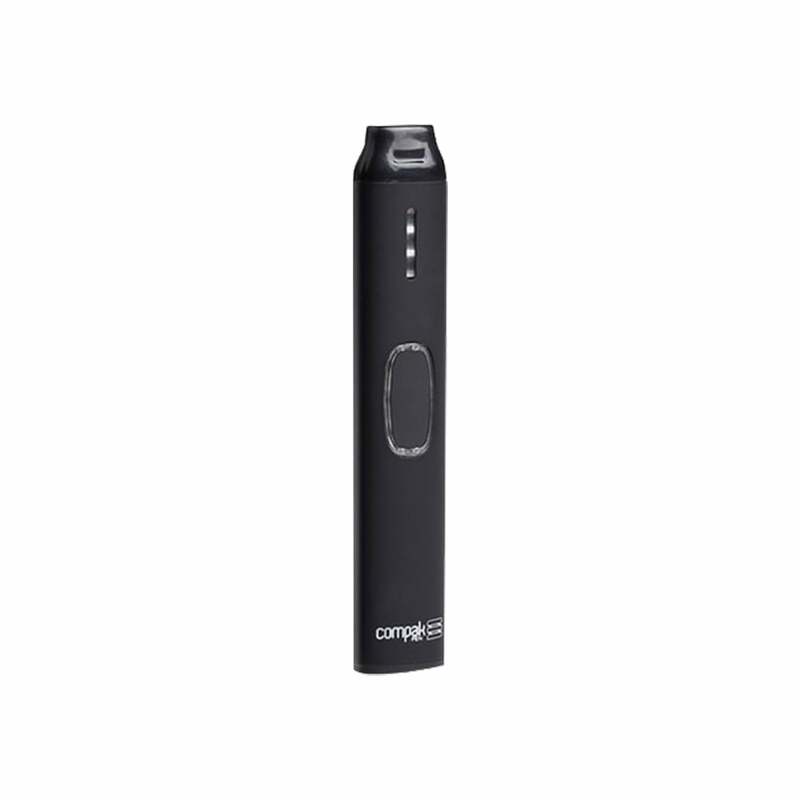 The Compak Pen couldn’t be easier to use, making it perfect for beginners, but nicotine salt vapers will also find this device to be a great choice for vaping on the go. Nice size. The charge last about a day and a half. That works for me because I bought to use while my panda is charging. The draw is a little heavy. That is why it’s not a five. Definitely worth the price.